I hope everyone is doing well! 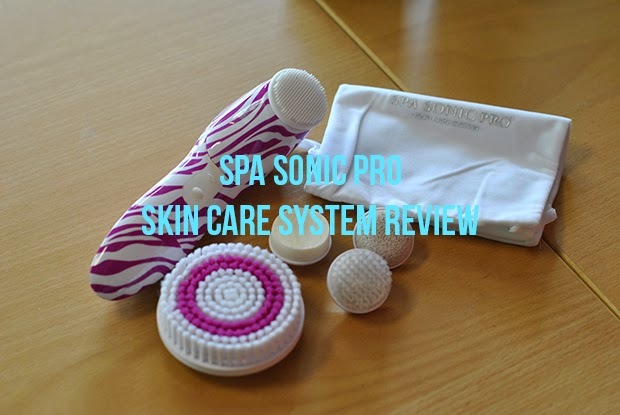 Today's video is my thoughts on the Spa Sonic Skin Care System If you guys are unfamiliar with the Spa Sonic Skin Care System, it's basically like a Clarisonic. Still don't know what I'm talking about? 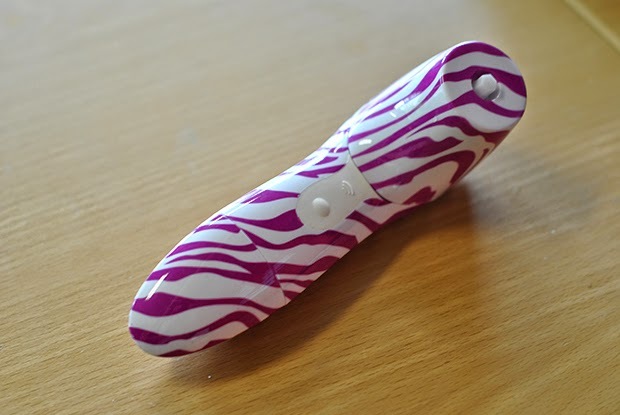 It's a facial cleanser brush tool. The face of the brush rotates or spins to get a deeper clean. I've always been so curious about this product. Owning a Clarisonic myself, I have asked myself if products like this actually work. Clarisonics can be expensive and with how much the brushes go for, it gets really pricey. Runs on AA batteries (goodbye 18 hour charging!) - One of the things I don't like about the Clarisonic is the charging time. I have to charge it for one full day just for me to be able to use it for 24 min. Multiple brush heads in a box - My other favorite brush apart from the facial one is the body brush. 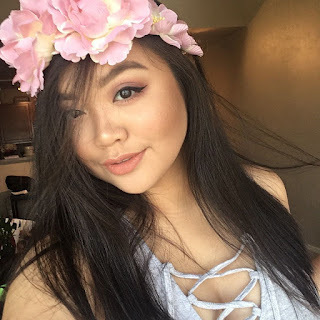 I saw a big difference on my skin after using the body brush. You don't need a different system to use for your body. You just change the brush. The brushes are soft! - You want a brush that works, but doesn't feel hard or rough on your skin. 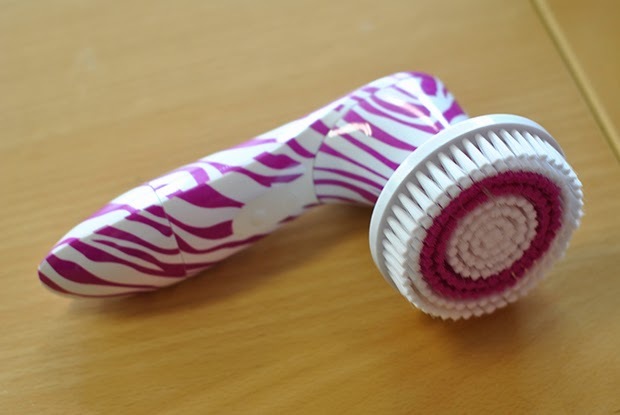 I love how soft the facial brush is, even the body brush, they both feel great on my skin. Bigger brush head - It's not a must for me, but it's be nice to have a bigger brush head. Brush covers - I love traveling with my Spa Sonic Pro, but I think having a cover for the brushes will allow me to travel with it better. The system comes with a pouch, but I want something to cover the face of the brush to avoid dirt getting in it. 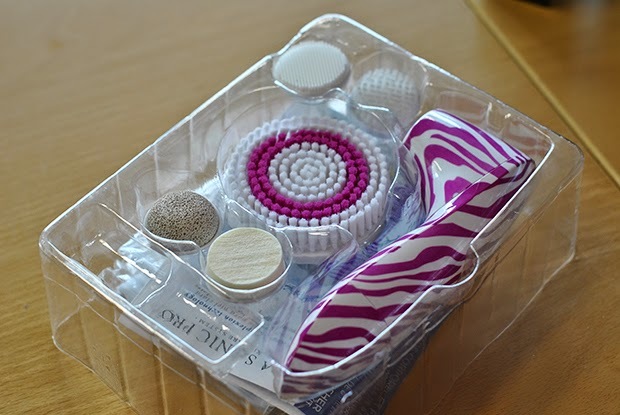 Customizable feature - I really didn't find any use for the facial sponge and the other pore minimizing brush. I would have opted for one more facial brush. Interchangeable Brushes to be available in stores - I think this would really help. I really haven't found a store that caries just the brush heads. I would recommend you getting one. It's affordable and it works. 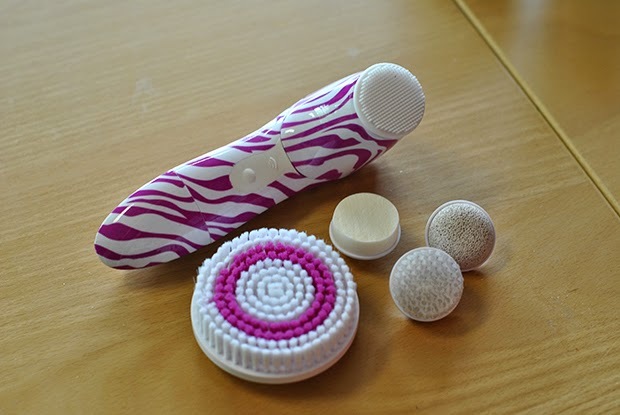 I love using these facial brush cleaners because it does give my face a better clean. These systems can get expensive especially the maintenance since you do have to change the brush every 3 months. If you guys were wondering there are other designs to the system. You can get them in plain colors as well! Thank you so much for watching this video. Don't forget to give it some love by giving it a thumbs up! Subscribe to my Youtube channel here. 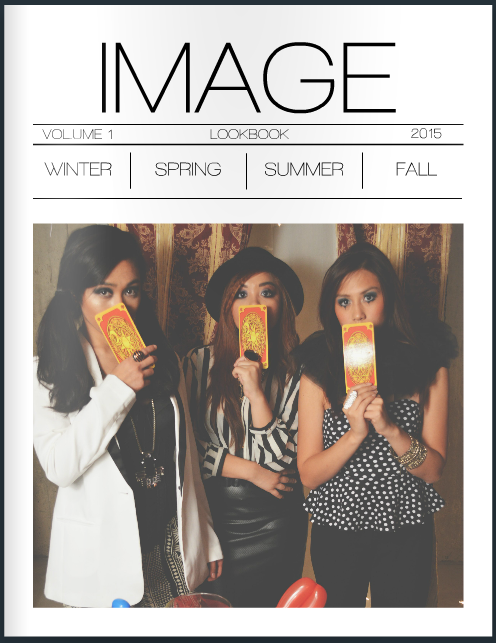 Stay up to date with Halfstack Magazine's videos by subscribing to their channel here. 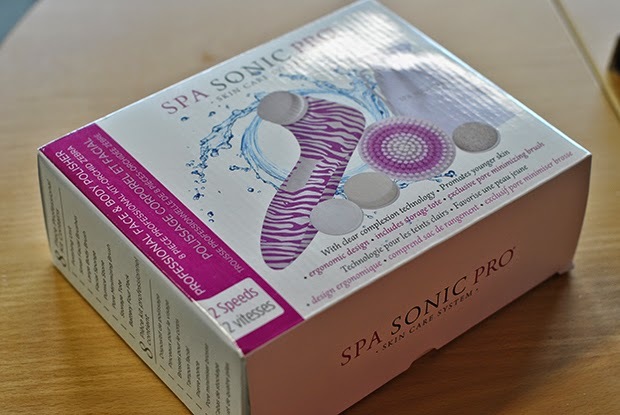 If you have tried the Spa Sonic Pro, let me know what you think down in the comment section. I'm always curious.